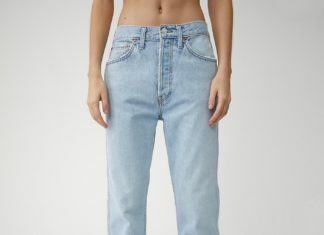 90’s Jeans? 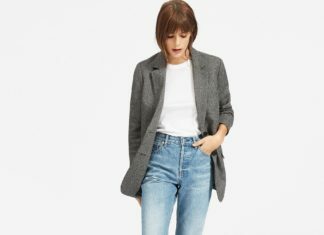 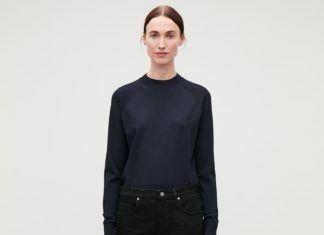 Everlane got you Covered (literally)! 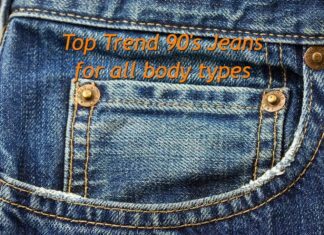 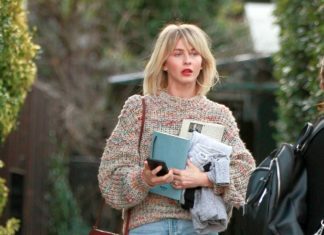 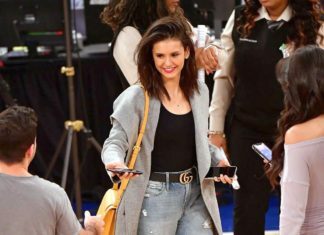 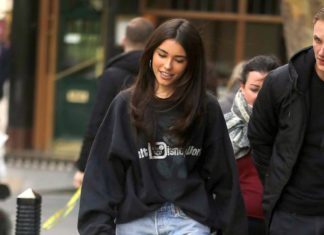 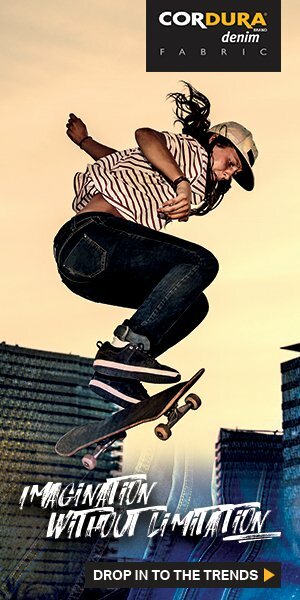 There is no question about it - the 90' jeans are the top-trend denim style this spring, and we don't see them going anywhere anytime soon.